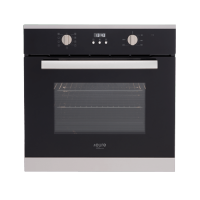 The 45cm Warming Drawer is a compact food and crockery warming drawer which is suitable for use with the Valencia oven series. This warming drawer offers the best of both style and functionality and features a gorgeous black glass finish. 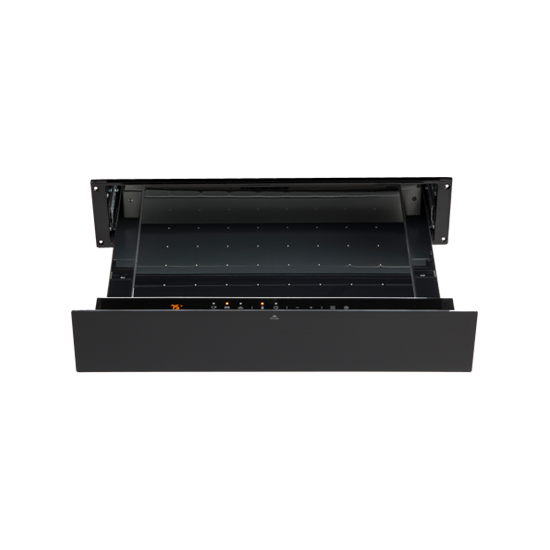 The 45cm Warming Drawer features a cavity size of 22 litres and offers a maximum loading capacity of 25kg. Experience the best in functionality with this warming drawer. It includes a stainless-steel cavity and comes equipped with 5 temperature level settings. 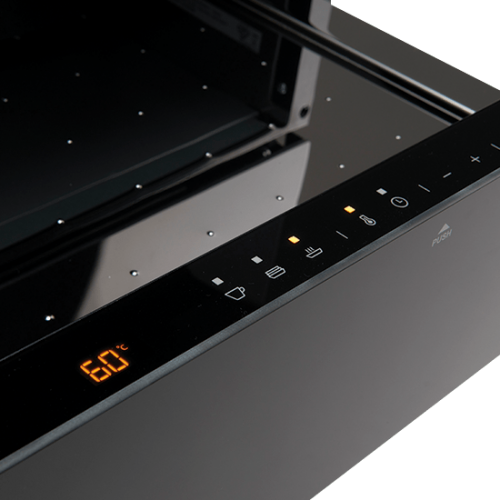 With a temperature range of 40°C-80°C, this warming drawer can also be used for low-temperature cooking. 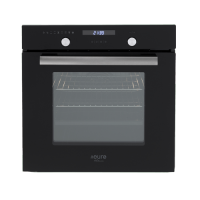 The push touch telescopic sliding system, digital touch controls, and two-time duration selection make this warming drawer very easy to use. Enjoy the highest quality standards with the 45cm warming drawer. It exhibits superior quality and includes an anti-slip mat for added safety. 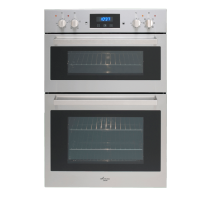 For a compact food and crockery warming drawer in Perth, choose the 45cm Warming Drawer at Ross’s Discount Home Centre. Shop from our online store to purchase this functional warming drawer at the most competitive price in the market!